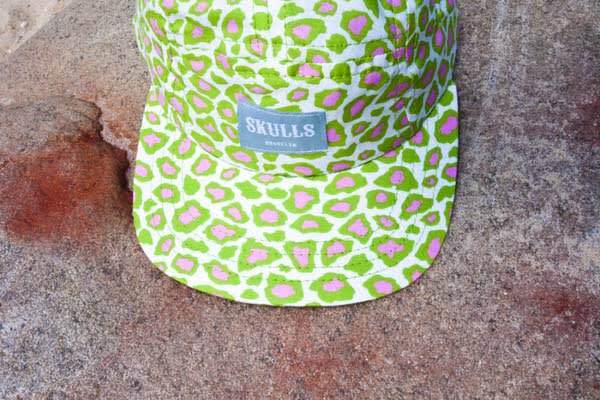 SKULLS presents its latest collection of 5-panels, and it’s one for the all-over print fans. Exotic animal lovers and fresh produce fans will enjoy Collection 7&apos;s leopard and strawberry prints. Random prints like Japanese leaves and the popular cosmos print are also included. It doesn&apos;t end there—we see an all-over hot sauce print. It&apos;s tough to choose a faveorite. There will be 8 hats total dropping on the Skulls website this month.